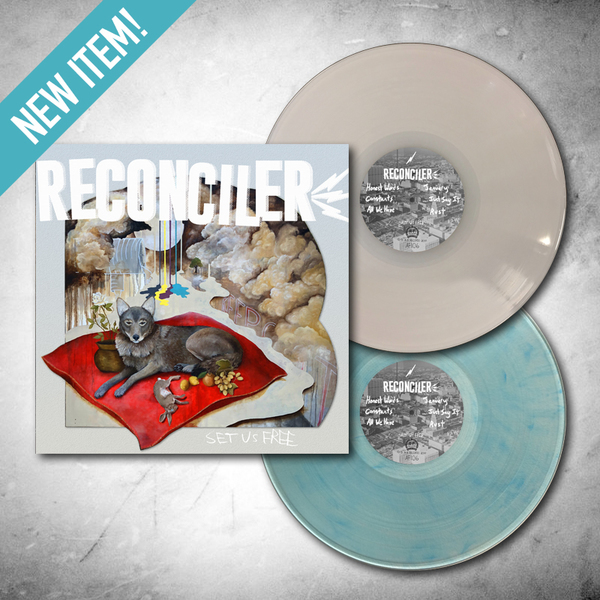 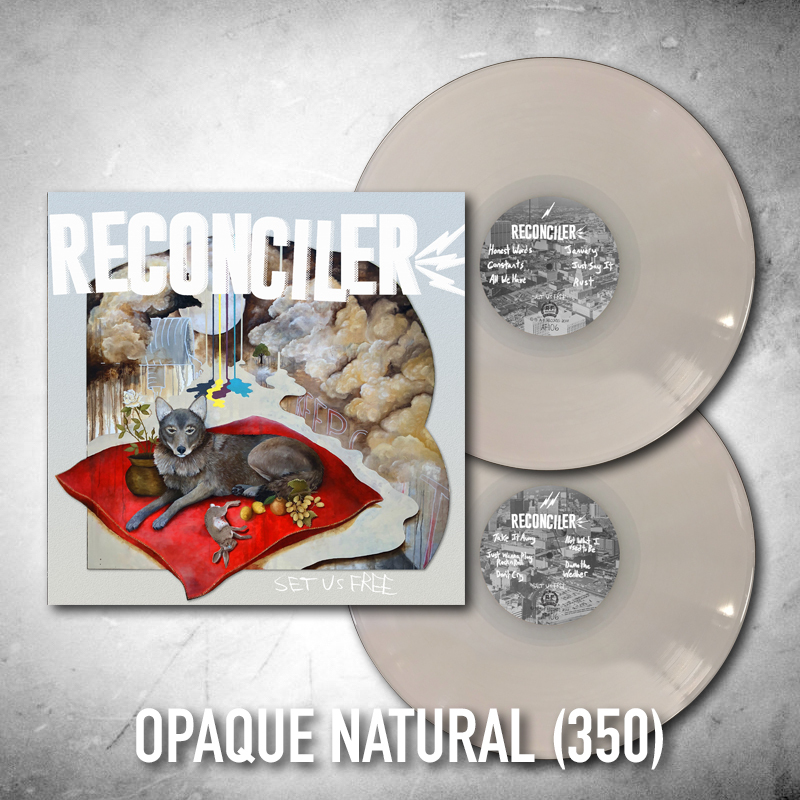 Reconciler is band from Atlanta, GA who first amplified in the summer of ‘16. Harkening to a sound alternately Southeast and East Bay, they’ve been hard at work ever since and are set to release their newest volume “Set Us Free” via A-F Records on February 1st, 2019. 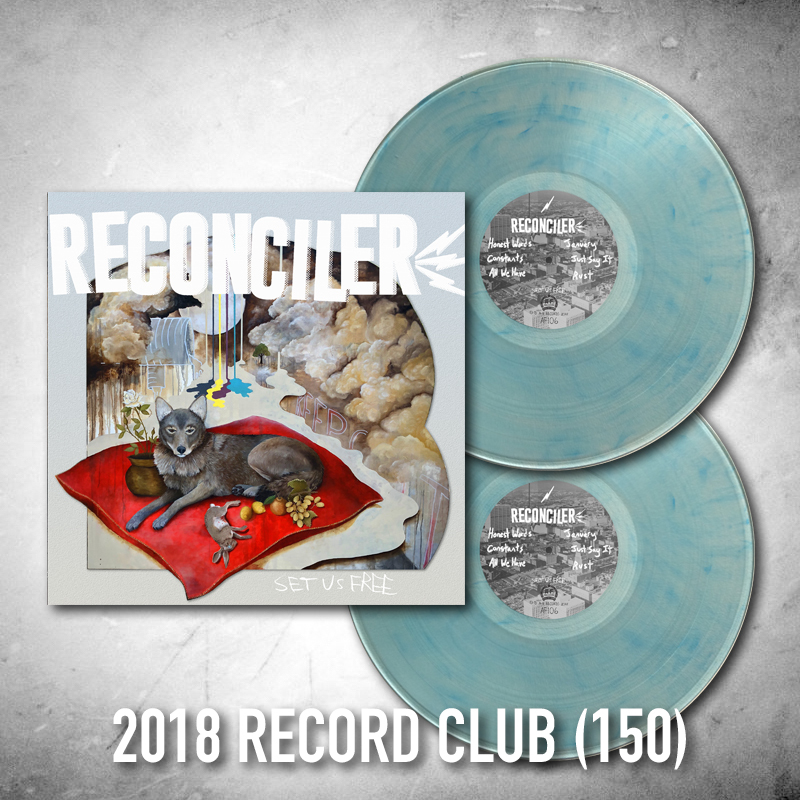 This is their first full length and fans of Americana, tuneful post HC, and British tube circuitry will surely take notice.